How's it going, everybody!? 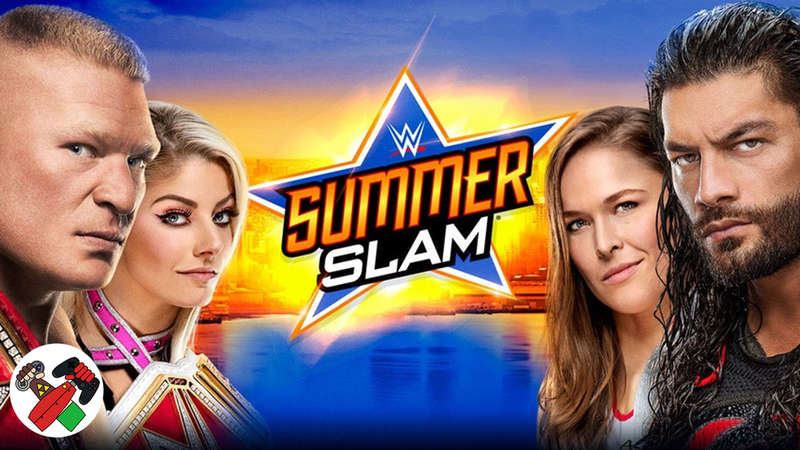 This weekend marks the 31st year of WWE's SummerSlam event! We know we have some wrestling fans following the site, so as always for these big events we are rolling out our predictions show. Watch as Ernie, Kevin, Nick, and Sean give their outrageous takes and predictions for Blockbuster Summer Event of the Year! Strap in for a wild ride.